A balanced blend of adaptogenic herbs hand tailored by master herbalist Dan Moriarty of Sun Horse Energy. 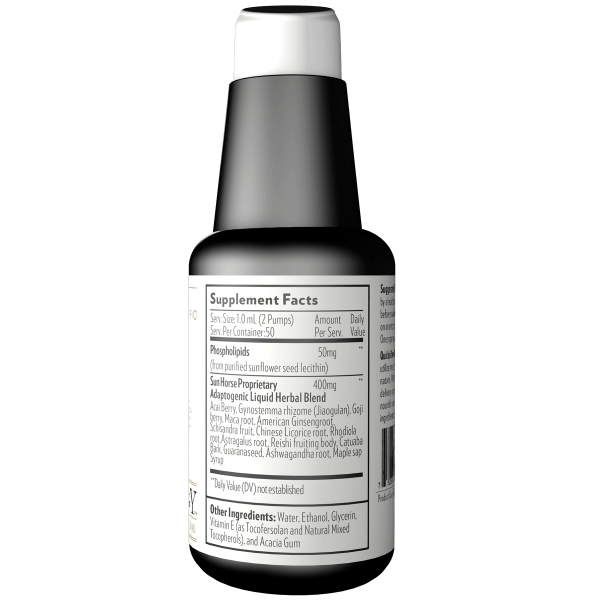 Packaged in our advanced nano-liposomal delivery system, Ultra Energy helps our bodies respond to high demand with resilience and vigor, not fight, flight or exhaustion. 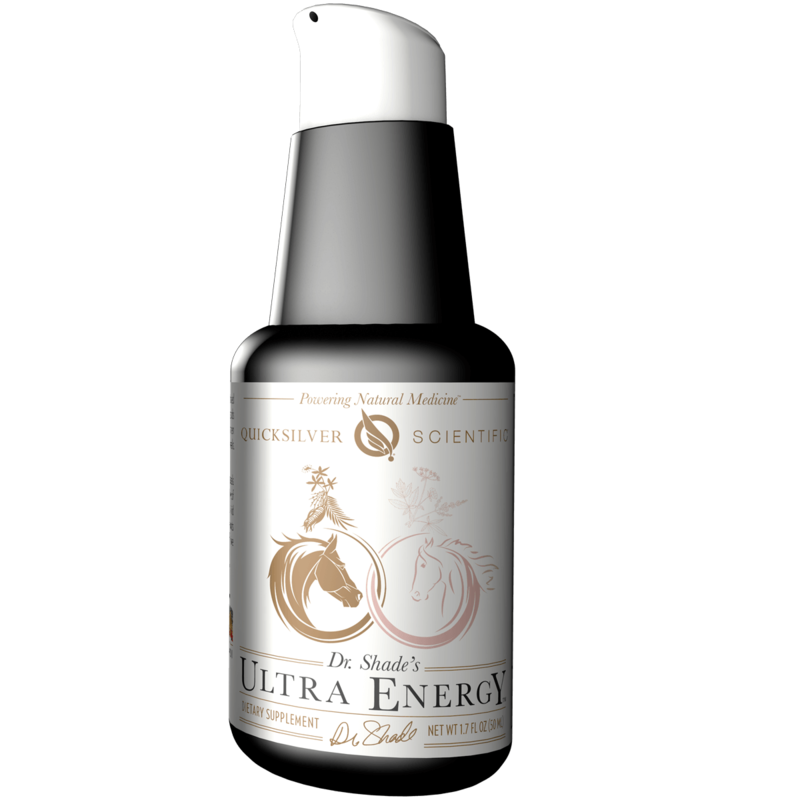 Each 1 mL of Ultra Energy Liposomal Adaptogenic Blend delivers 400 mg of a proprietary herbal blend. A serving size is 2 pumps. 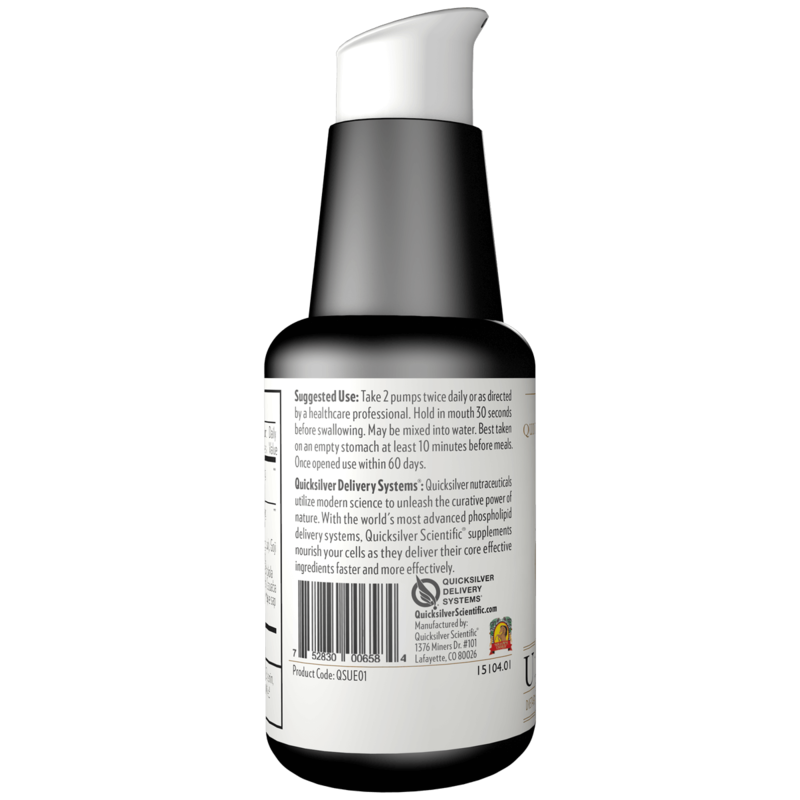 Each bottle contains 50 400-mg servings. 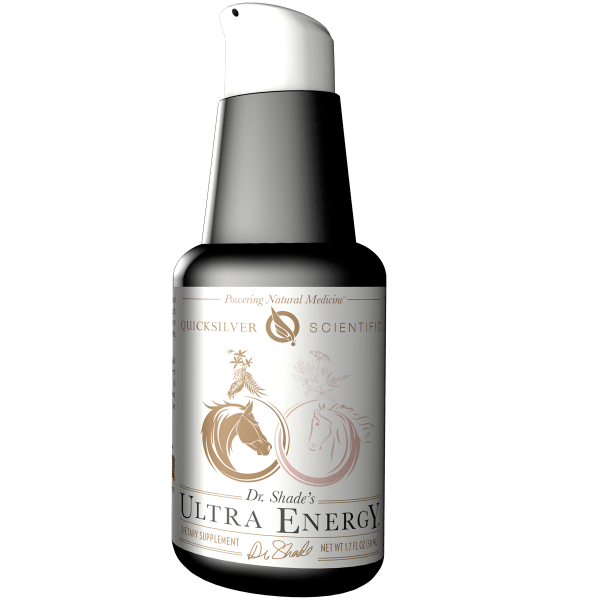 The Ultra Energy proprietary blend was crafted and refined by master herbalist Dan Moriarty of Sun Horse Energy, and is the final formula in his trinity that includes Thrivagen (for women) and NanoMojo® (for men). 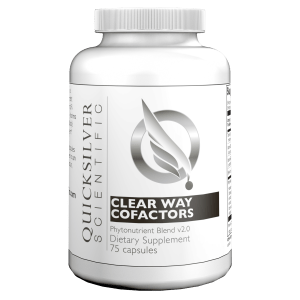 The blend is a universal formula that may support adrenal gland function, and then spreads its action through the entire body. It is gentle enough for everyday use. Adaptogenic herbs have a long and celebrated reputation for supporting the body’s response to conditions of high demand. 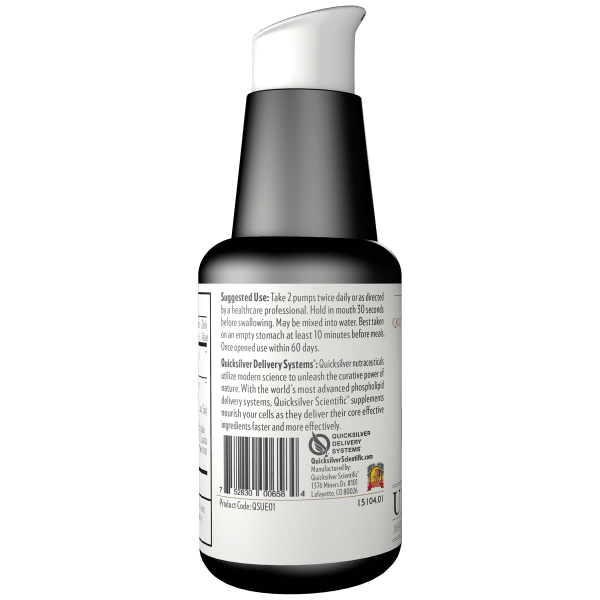 The powerful botanicals in this formula are sourced globally, from Russia, America, South America, Asia, and the Indian subcontinent, to create a formula that draws on the best adaptogenic traditions in each region. 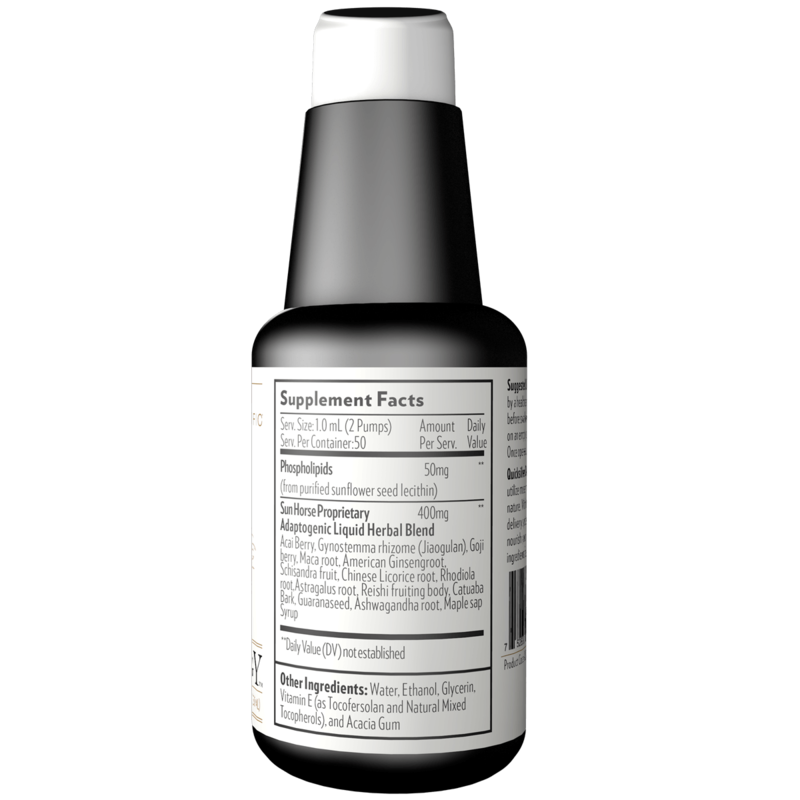 Because uptake and absorption of herbs varies, Dr. Christopher Shade, Ph.D., developed our liposomal Ultra Energy. 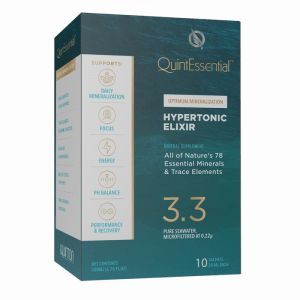 All thirteen herbs are encapsulated in tiny, highly absorbable liposomes. 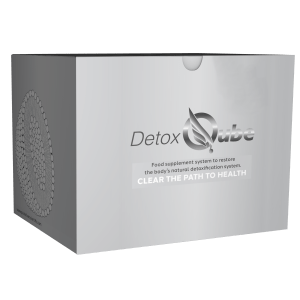 The result is a liposomal adaptogenic tonic where a fraction of the amount of a traditional herbal formula offers rapid uptake and equal or greater potency than standard dry herbs or tinctures.